The Pasadena Humane Society & SPCA has thousands of dogs, cats, rabbits and other critters available for adoption each year. Adopting a pet is easy. You can find photos of all our pets online at pasadenahumane.org/adopt or visit our shelter located at 361 S. Raymond Avenue in Pasadena. To adopt a pet, you will meet with an adoption counselor who will guide you through the process. The adoption counselor will provide you with more information about the pet, as well as answer any questions you have about pet care. All dogs, cats and rabbits are spayed/neutered, microchipped and up-to-date on vaccines before they go to their new homes.  You also get a certificate for a free wellness exam at a VCA Veterinary Hospital. As of April 2017, the adoption fee for dogs is $130, cats is $75 and rabbits are $35. Get your dog and cat spayed or neutered at our low-cost clinic. Pit bulls and Chihuahuas are spayed or neutered and microchipped for free for residents of Arcadia and our 10 other animal control contract cities. Spaying and neutering reduces aggression and other nuisance behaviors such roaming, spraying, and yowling. There are also significant health benefits. Dogs and cats can be safely spayed or neuter as young as two months old. It is best to spay females before their first heat cycle. Make an appointment at pasadenahumane.org/snip. The Pasadena Humane Society & SPCA offers a variety of wellness services for pets. We have a walk-in clinic twice a week for low-cost vaccines, microchips, and other services. Feline and rabbit nail trims are also available. For current pricing, please visit pasadenahumane.org/wellness. The Pasadena Humane Society has many ways for adults and kids to get involved with animals. Whether you choose to volunteer, attend a monthly workshop, adopt a pet or bring you dog a training class, we have an opportunity for you. Children and young adults can become Kids for Animals by volunteering, completing a service project for the animals or attending a monthly children’s program. We even have spring and summer camp for kids. 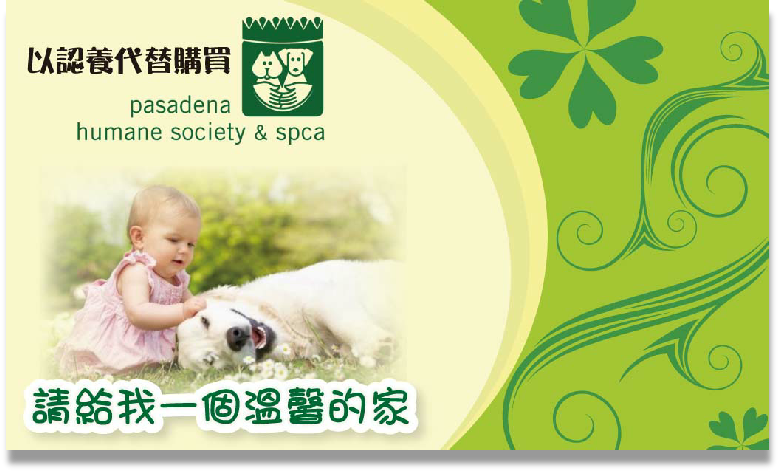 To learn more about the Pasadena Humane Society, visit pasdenahumane.org or visit us at 361 S. Raymond Ave in Pasadena. 接種, 置入微芯片, 結紮, 及一份由 VCA 獸醫院免費健康的證書.